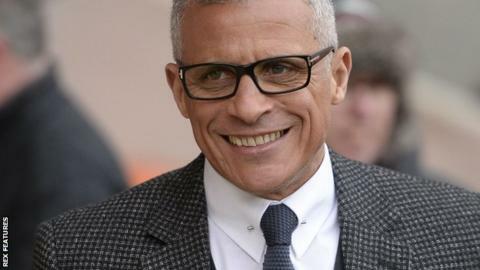 Carlisle United are in "no rush" to add players before Tuesday's FA Cup third round replay at Yeovil Town, says manager Keith Curle. The Cumbrians have made a bid for Bradford City midfielder Gary Liddle, who Curle had as a player at Notts County, but the offer was rejected. Curle says negotiations are ongoing in an attempt to strengthen the squad. "It's a cup competition so we won't be able to register or play them," he told BBC Radio Cumbria. "There's no rush to get people involved for Tuesday, we're happy with the squad going into that game, but it's a continual job as a football club that we're trying to improve. "My job, my remit, my boundary starts and finishes with the playing squad. Can I improve them, or ultimately can I improve it with people who might come in and fit into our pay structure?"